This article is based on his remarks at a panel discussion with Professor James Cotton at the AIIA ACT Branch on 19 June. The Singapore Spectacle: More of the Same? 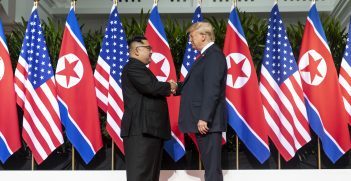 On Tuesday, North Korea committed to denuclearisation for the third or fourth time in the past 25 years. 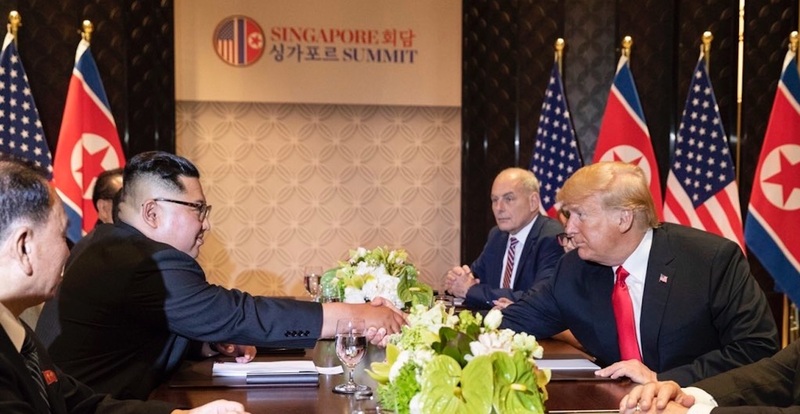 For now, the Singapore summit looks like a lost opportunity and could even prove a disaster. 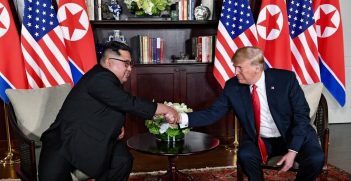 There were good reasons why previous US administrations had refused multiple requests from North Korean leaders to meet. 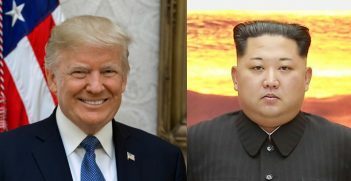 The results of the Kim–Trump summit so far can be divided into the good, the bad and the ugly.